IBPS clerk Notification 2017: Institute of Banking Personnel Selection has released the notification for Clerk Vacancy. A total of 7883 vacancies are available for Clerical post. 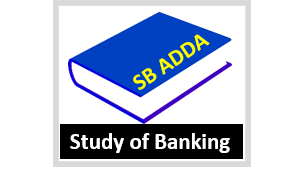 Those candidates who are searching Banks Jobs can apply for Clerk Recruitment 2017. Institute of Banking Personnel Selection has invited applicants for IBPS PO 2017 Online Application Form. That candidate who are eligible for IBPS Probationary Officer Vacancy submit registration form through online mode on or before the last date 05th September 2017. This is nice post. 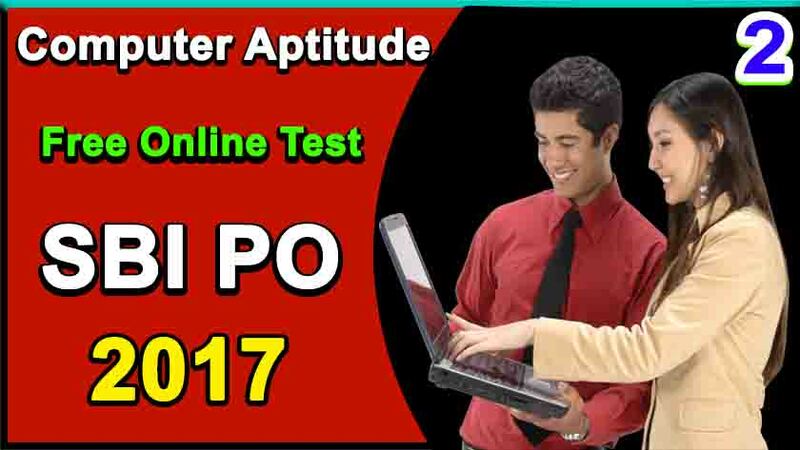 For more question set you may visit ibps po computer aptitude.